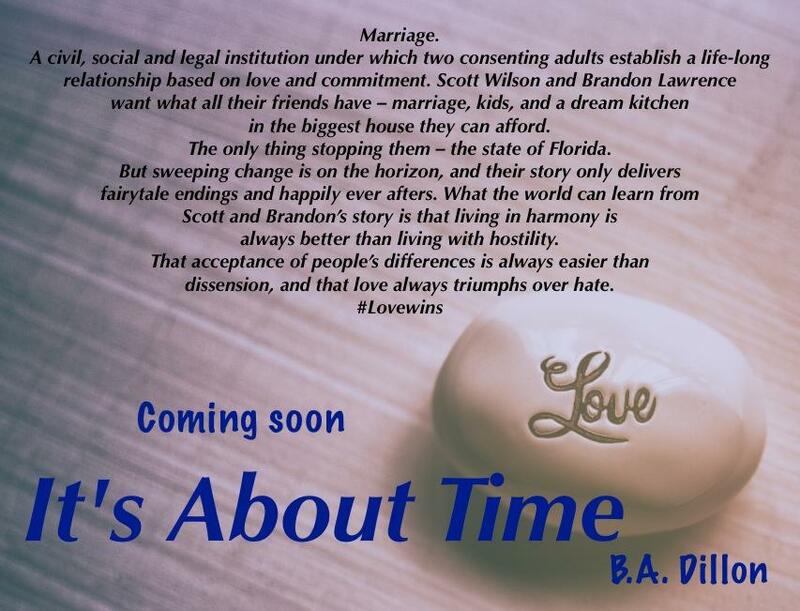 It’s About Time by B.A. Dillon – Now Available! 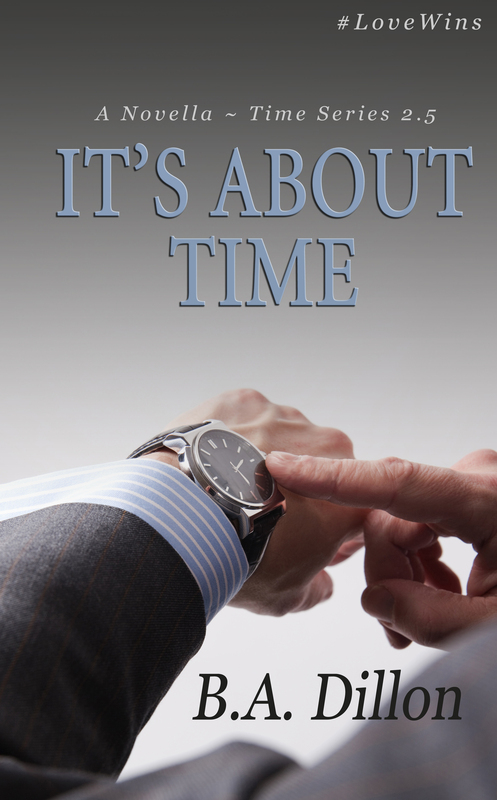 I wrote It’s About Time in less than one month. I know there are many authors that do this on a regular basis – but this was a FIRST for me. Now, I have to add – this is only a novella. BUT, considering I just came off a very hectic school year I’m thrilled with how I stuck to my writing schedule and the outcome of this book. First it’s TIMELY. The passing of the Marriage Law by the Supreme Court is in all fairness – IS ABOUT TIME! Here are a few pics I’ve been studying while writing It’s About Time!